Just three shows this month! Hope you can make it to one, or two or three. 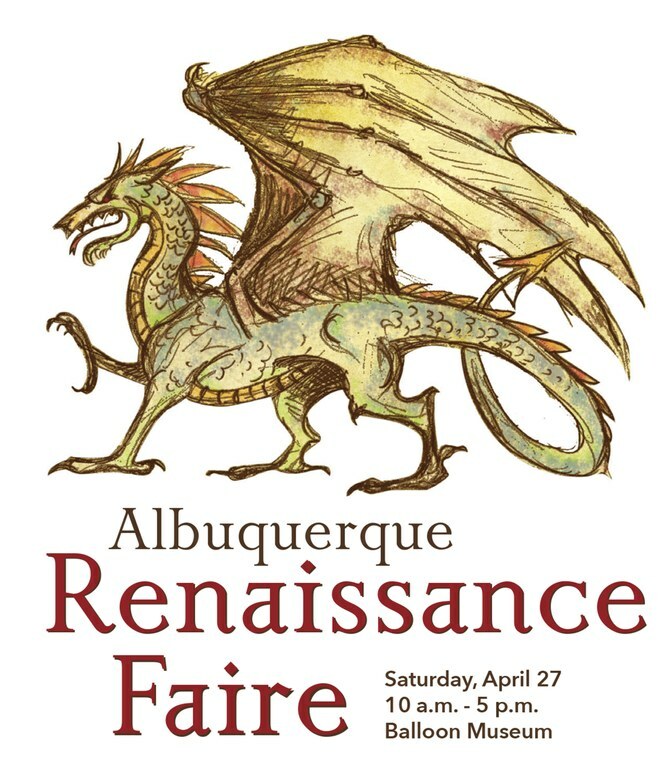 ​We'd love to see you in the clothes you picked out. ​Our first CD of ALL ORIGINAL tunes in over 10 years will finally be available for you to get your grubby little paws on THIS FRIDAY!!! One out of every 30 CDs contains free Houston Oilers tickets. One out of every 70 CDs contains a free shard of dried seaweed. If you look very closely at this CD you will see millions of tiny ones and zeroes. Buying a Le Chat CD makes you 30% more attractive. Each CD is guaranteed to be circle-shaped. You can trace the CD if you want to draw a stop sign. This CD will add more curb appeal to your house. This CD can teach you Karate. This CD is 65% genetically identical to any Pantera CD. This CD requires no refrigeration if used with 60 days. If you hold the CD up to your face and peer through the little hole in the middle, you will see GOD. Our new CD is almost done!We recorded it last November and are finally doing something about it. We think you will like it. Rennie Sparks from the Handsome Family is doing the art/design and it is looking totally rad. It will have 11 tracks of all original tunes. Our first CD of all originals in over 10 years! And you know what that means? We're OLD! (except Greg- there's still a tiny little bit of moisture behind his ears) And even more importantly: We don't hafta pay Harry Fox!! Hooray! 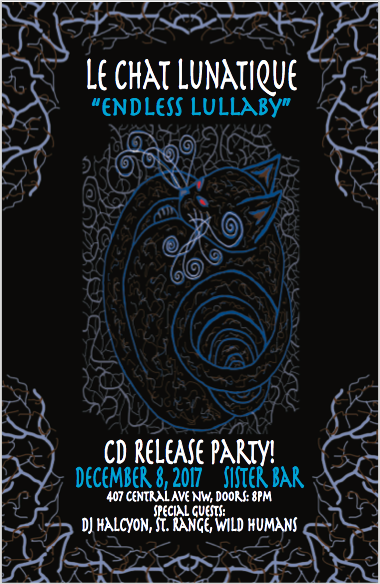 The CD release party is in December- See below for details. Also- we only have ONE (1) public show for you this month. And it is tomorrow! 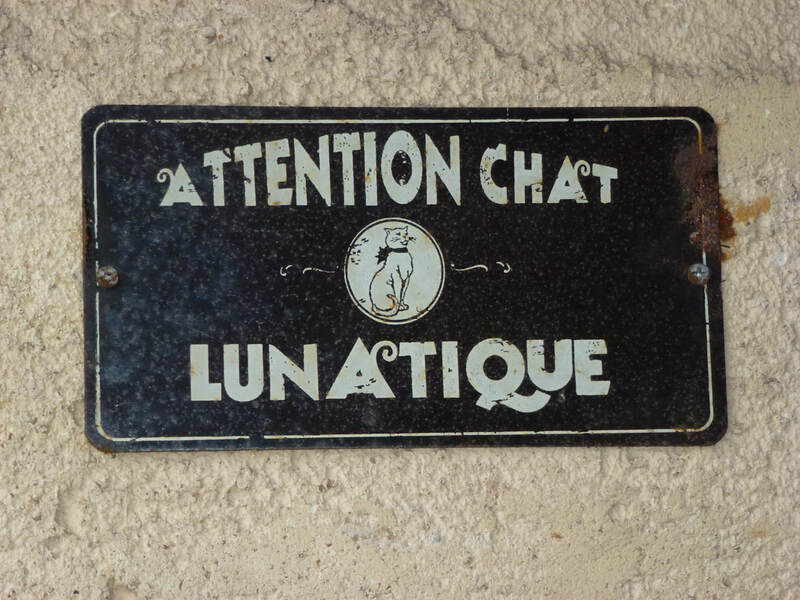 LE CHAT LUNATIQUE CD RELEASE PARTY!!!! !